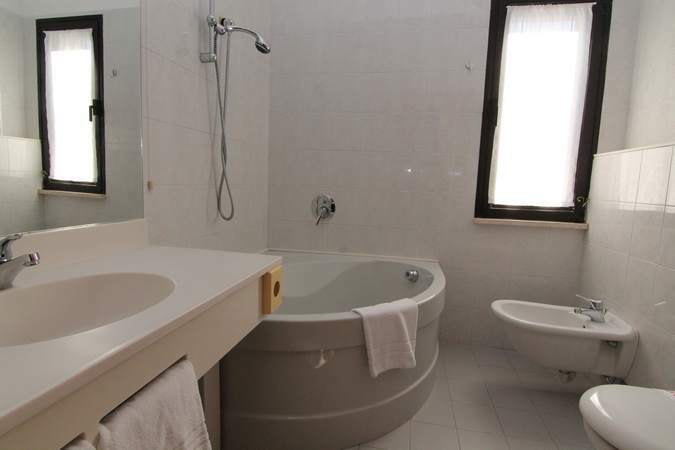 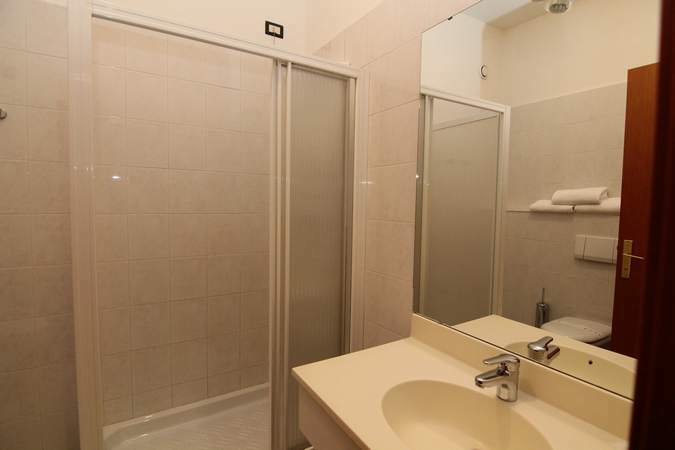 The apartments are comfortably furnished for 4 people and come with a bathroom with bathtub, 2 TVs, a seating area with 2 beds, a double bedroom, a kitchen, a balcony with panoramic views. 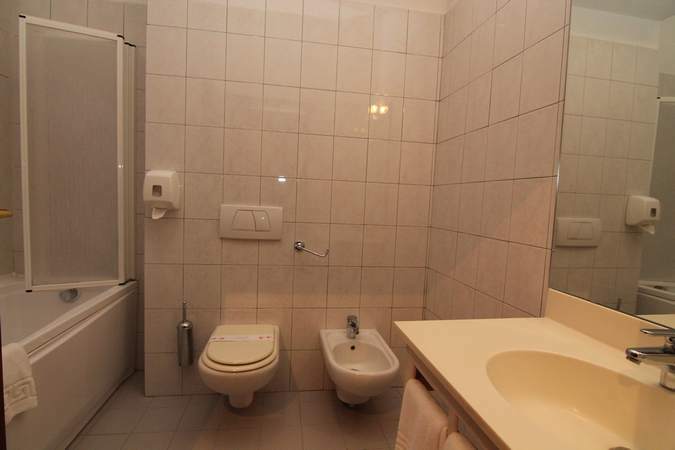 They are located with in the main structure. 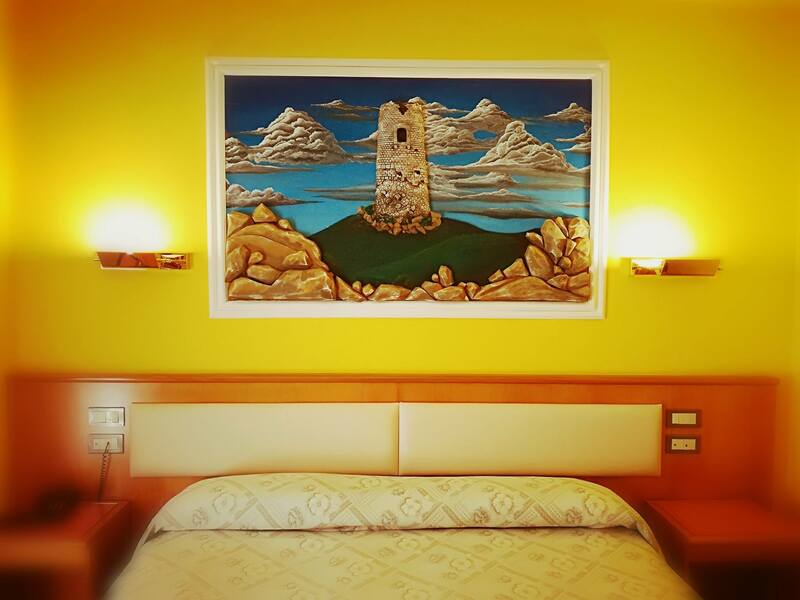 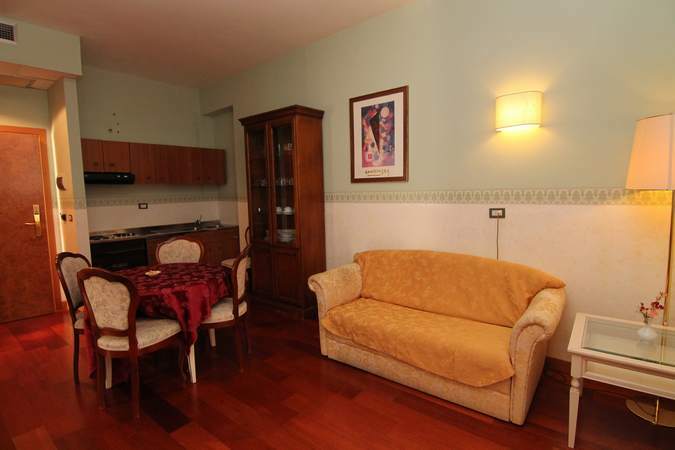 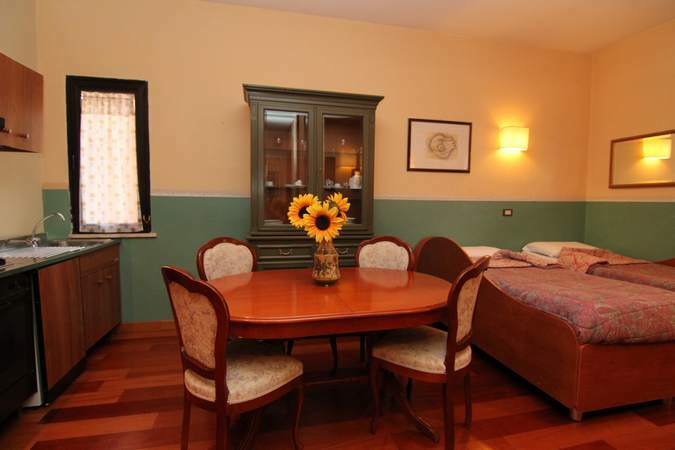 FACILITIES: WIFI, TV, PHONE, SAFETY, MINIBAR, HAIRDRYER, COURTESY SERVICE, AIR CONDITIONING. 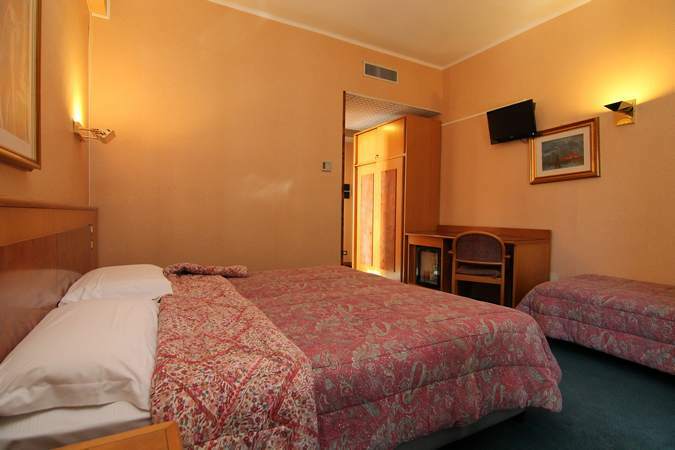 The Hotel has triple rooms with 3 single beds, ideal for groups of friends. 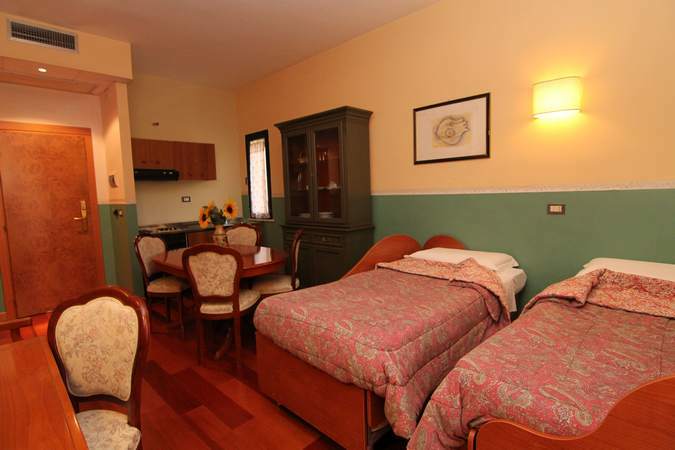 The Hotel has rooms with 2 single beds, for single or twin rooms. 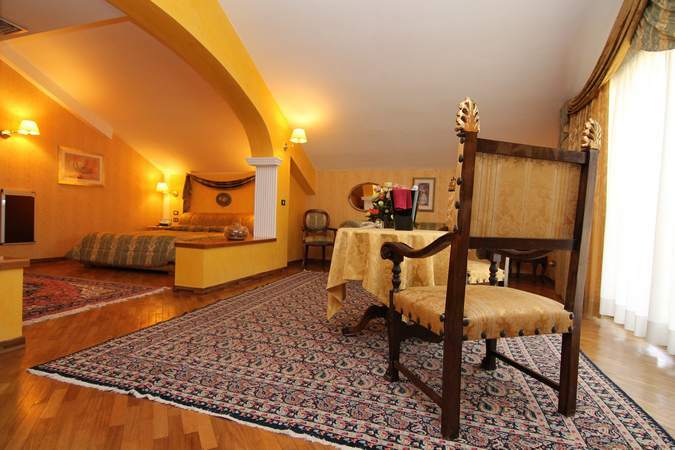 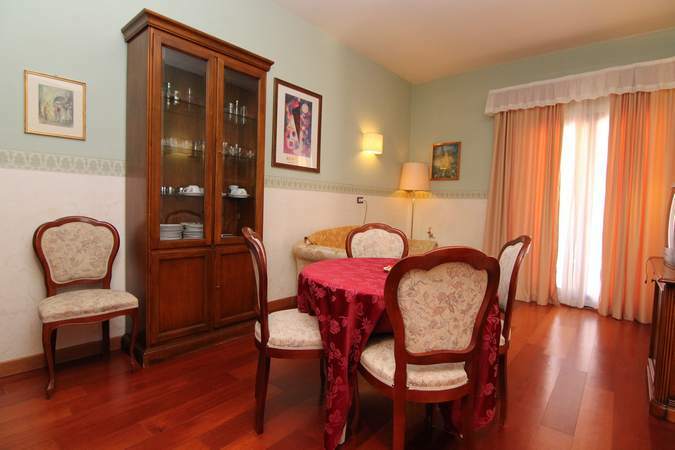 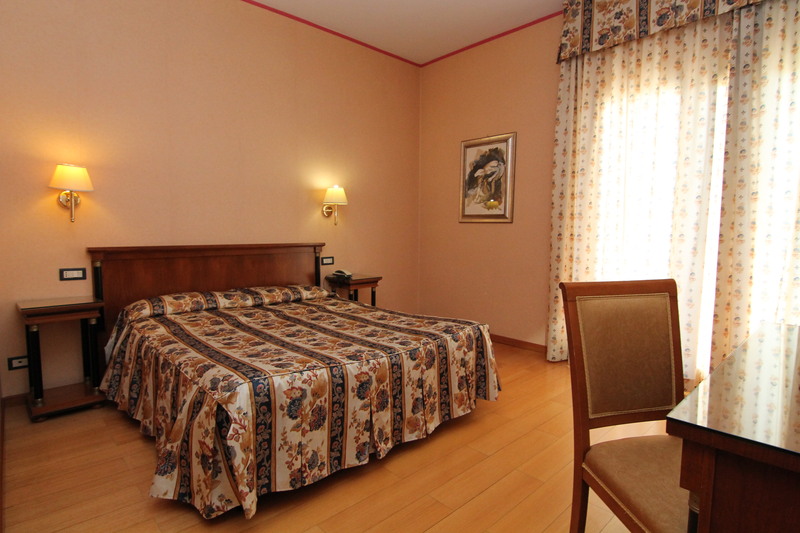 The Hotel has double rooms furnished with parquet or carpet to suit your needs. 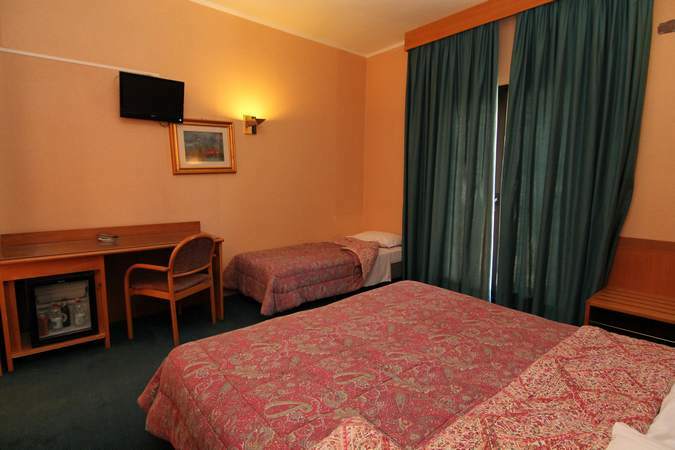 The hotel has superior class double rooms with hot tub or modern multifunctional shower for a stay of pleasure and comfort. 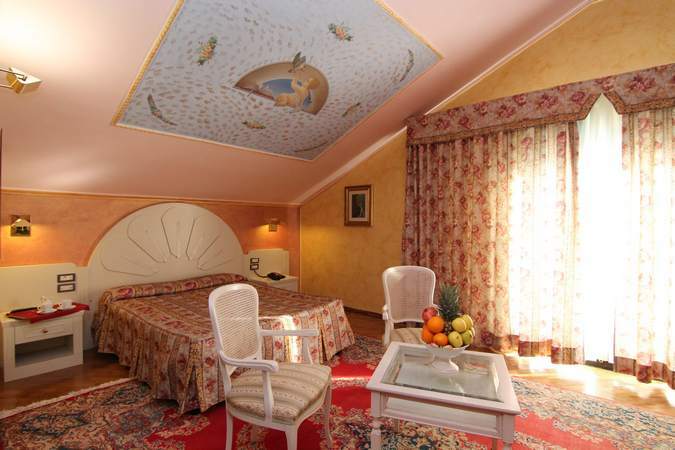 The Junior Suite is located on the attic floor, consisting of living room, sleeping area, refurbished bathroom with multifunction shower and a terrace with breath taking views of the National Park Mountains. 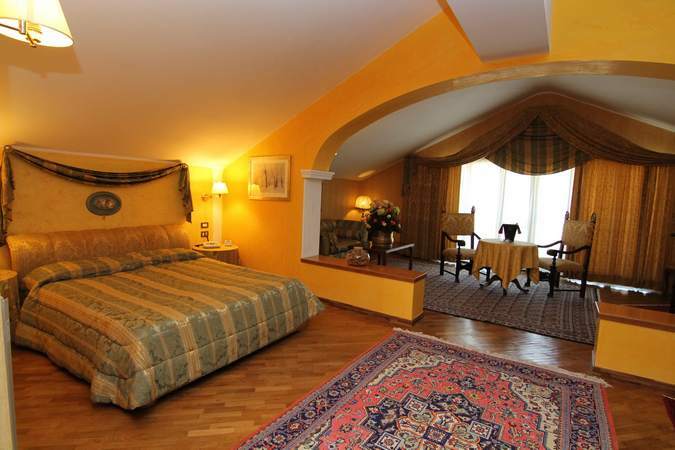 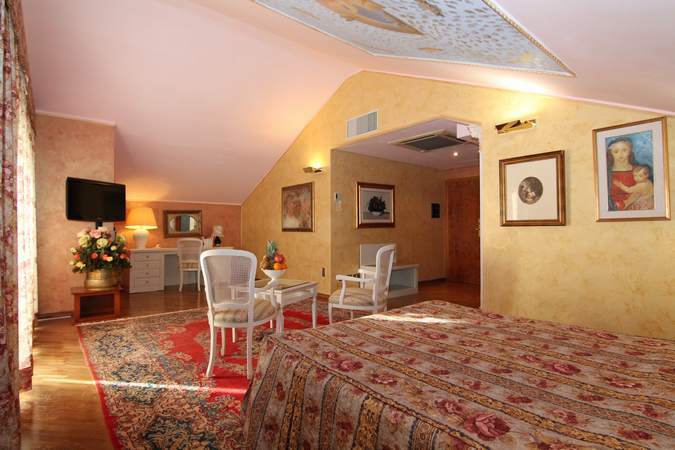 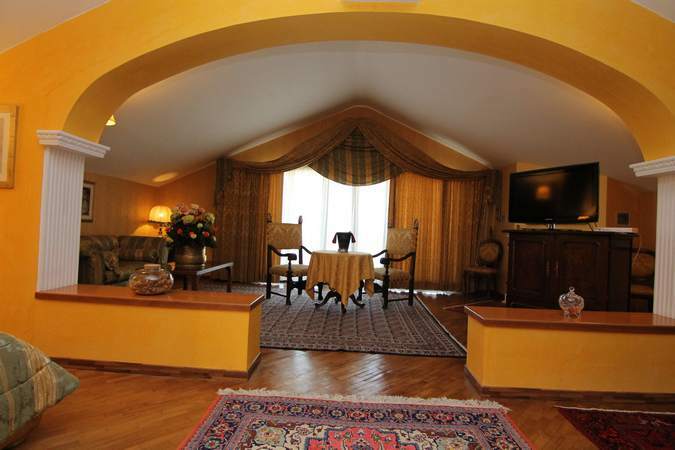 The Deluxe Suite is located on the attic floor, consisting of a lounge and sleeping area elegantly furnished in a classic style, a bathroom with Jacuzzi, a small kitchen and a terrace overlooking the valley.